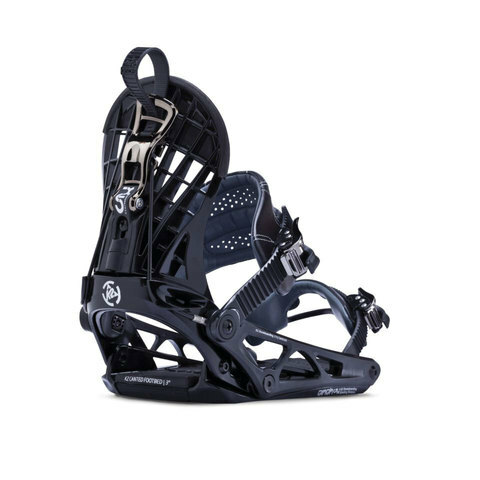 The Cinch CTX Binding by K2 gives you smooth and quick operation to get you on the lift and up the mountain in no time at all. 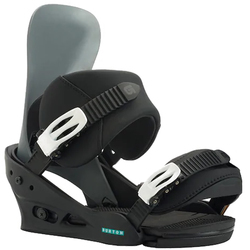 The K2 Cinch CTX Binding offers you ease of entry, exit, and fine-tuned performance with the simple adjustment of a strap binding. 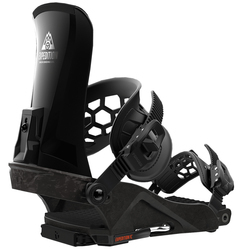 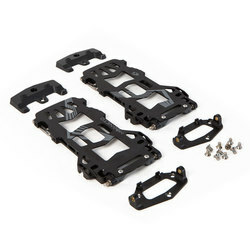 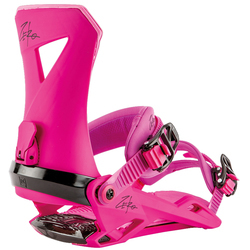 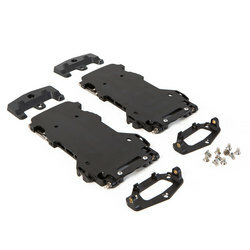 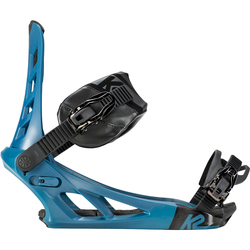 These excellent binding come with tool-free power ramps adjust toe-side response, EZ-set cinch toe straps that allow independent adjustment of the top and bottom bands, Micro-adjustable ratchets that feature a comfortable and ergonomic design and molded grip lift release that ensures a fast exit. 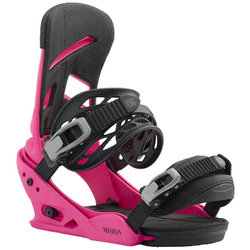 The harshmellow padding in the heels and toes gives you the comfort you are seeking in rough terrain and flat landings.